I believe the best skills I bring to my job are patience, organization, and the ability to connect with people. I have a knack for anticipating the needs of others and helping them understand the best path to achieving the outcome they desire. When I’m not at work, I enjoy spending time with my family and being outdoors. Fishing, hiking, or simply sitting outside with loved ones is how I like to pass the time. My personal motto is: “The glass is half-full.” I try to see the positive aspects of every situation. Even in times of great stress, I choose to remain optimistic. I am a self-motivated person who finds immense joy in working hard and developing my career. When I come home from a long day at the office, I feel a sense of accomplishment that I wouldn’t trade for anything. My favorite thing about my career is the relationships I’ve built over the years. I have had the opportunity and privilege to meet many interesting people and develop meaningful relationships with them. 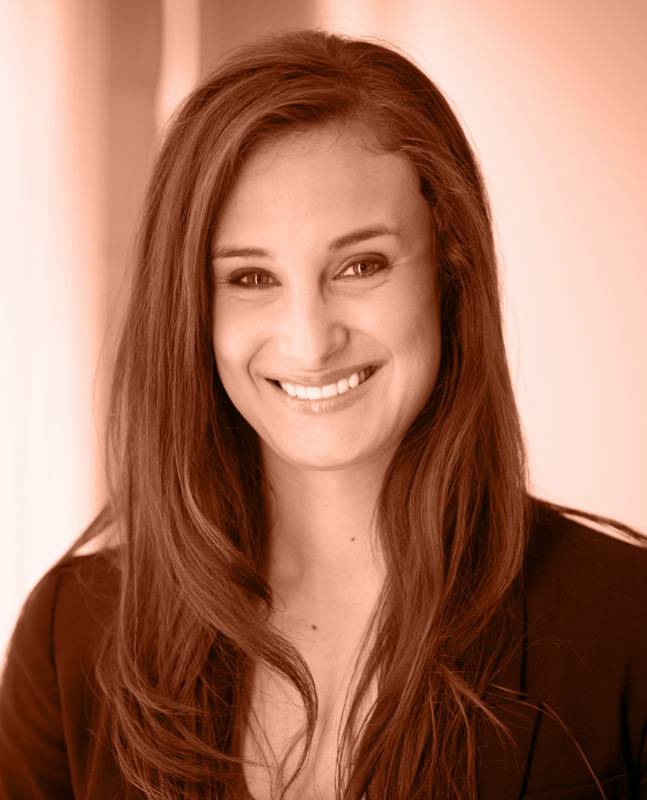 Julia joined Caprock in 2006, as the first Client Experience Specialist in our San Jose office. She now manages the Client Experience team and focuses on bringing everyone together to build and refine processes. She enjoys working closely with clients and finding solutions that best meet their needs. In her free time, Julia enjoys spending time with her family and exploring local hiking trails.